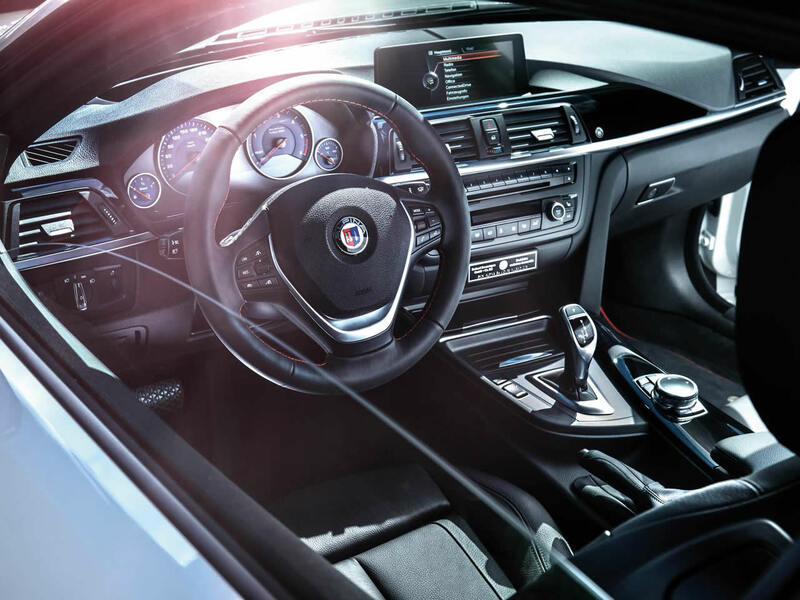 Alpina has built a reputation for building upgraded BMWs in the grand-touring tradition that are sporting yet liveable and slightly exotic. The Alpina D4 Convertible keeps firmly to this path. 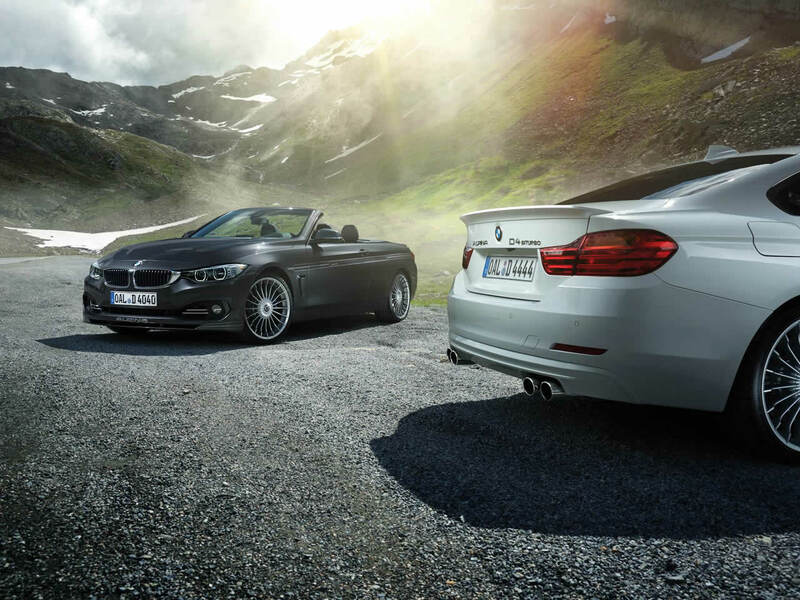 The diesel engine is powerful but never intended to out-perform the BMW M4. It does however, use considerably less fuel even when pushed hard. This makes a difference when crossing continents which is the thing the D4 Convertible does best. It may not be faster or more capable than an M4 but it is the more desirable option for day-to-day use. Massive levels of torque make the D4 easy to drive, with pull in any gear at any speed. The steering is nicely balanced with good feedback and can be refined (along with dampers, gearbox and throttle response) to suit your driving style on the onboard computer. Although less than an M4, it comes in at wedge more cash than a standard BMW 435d Convertible but you can see where the money has been spent. The chassis is refined, supple and comfortable, yet it can cover ground at an impressive pace. The interior is beautifully trimmed with quality materials and the bodywork is subtly changed compared to the standard BMW. While Alpina D4 Convertible doesn’t leap out as different to a standard BMW, that is probably just what the Alpina customer is looking for. 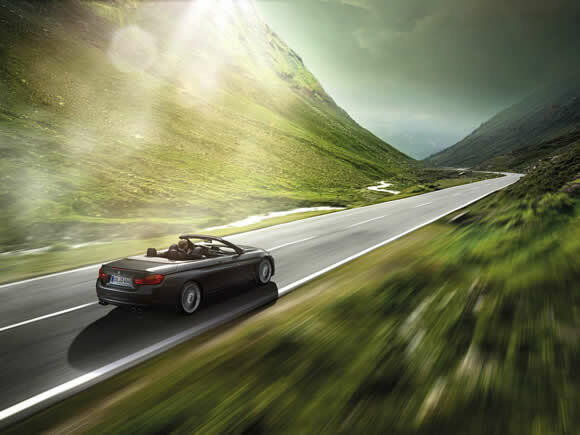 Do you drive an Alpina D4 Convertible? Would you recommend it to others? Start the conversation and let us know what you think of the car.